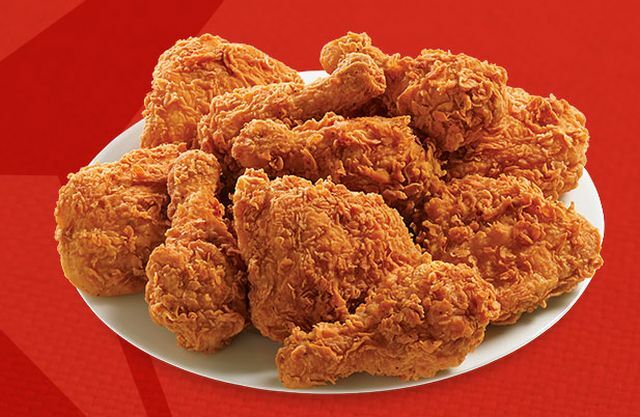 As part of their 65th anniversary celebration, Church's Chicken is offering a happy hour special from 2 to 4 PM consisting of 65-cent fried chicken legs and thighs. The deal is good at participating locations through April 21, 2017. There's no limit on how many legs and/or thighs you buy unless they run out.